 Stallion Pointe offers luxury apartment rentals in Everman, TX that include a variety apartment and community amenities for you to enjoy. Our dedicated staff works hard to bring you an amazing community that makes your life easy and convenient. 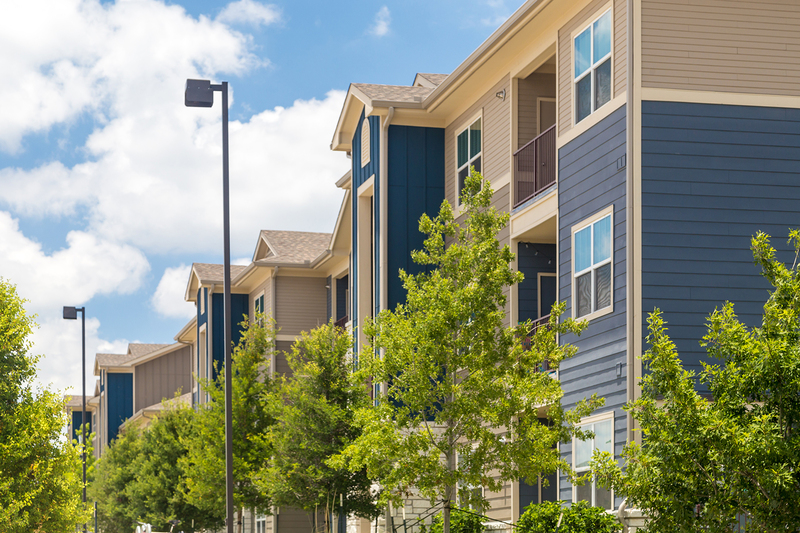 Call our office today or complete the contact form below to learn more about our apartments and a team member will respond as soon as possible! Professionally Managed by QUADCO Management Solutions,INC.